Let’s jump right in. No need to prolong things any further. After endless hype, ten years and eighteen movies worth of developing an interconnected cinematic universe meant to unite some of comicdom’s greatest superheroes onscreen in what’s probably the greatest experiment ever attempted in the history of film, Avengers: Infinity War has at long last graced us with its presence. 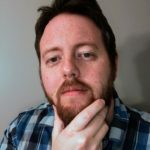 From the moment Robert Downey Jr. and Jon Favreau brought Iron Man to theaters in 2008, I’ve rabidly followed the ups and downs of the MCU, a journey that’s taken audiences from the grit of World War II to a cave in Afghanistan, the streets of New York City & even the farthest reaches of the galaxy, and like most others the anticipation I’ve held for Infinity War’s release since its announcement in October of 2014 has consistently remained high. Furthermore, having the Russo brothers on board as directors following two phenomenal Captain America entries made complete sense, as well as instilling a wealth of confidence that this film wouldn’t be anything short of spectacular. Simply put, there’s no other word than yes. Let’s begin, shall we? The cast…well, the gang’s all here, every MCU hero finally united and thus living up to the excitement one can only experience when seeing all their favorite characters together at last. In their respective roles every single member completely owns their part, with the balancing act conducted between every character’s screentime succeeding in ways one might not expect from a movie containing somewhere around 40 speaking roles. Whenever someone new arrives, it becomes their movie, if only for a moment, and in that moment it’s hard not to smile, as if surrounded by old friends. That smile will only grow wider seeing said characters, previously separated by their own franchises, exchange rapid-fire dialogue or team up in battle-though this isn’t necessarily anything new and is in keeping with its two Avengers predecessors, it still manages to feel extremely fresh. 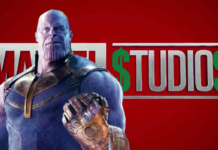 As Thanos, Infinity War’s big bad first teased in a now-legendary mid credits scene attached to the first Avengers in 2012, Josh Brolin expands on his brief appearance in Guardians of the Galaxy with a fully realized, complex villain, one which continues to solve Marvel’s bad guy problem seen in years prior and might, in many ways, be what we’ve all hoped for-if you thought Killmonger was as intense as it gets, you’ve truly seen nothing yet. 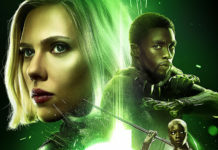 As co-writers, Christopher Markus and Stephen McFeely continue their outstanding track record within the MCU with their most complicated script yet, an undeniable tour de force in superhero screenwriting. Only the most minor deviations into expository dialogue occur, allowing for more time devoted to lines that aren’t just oftentimes unexpectedly hilarious, but perfectly Whedon-esque in the best way possible. The Russos again deliver, taking the reins of The Avengers from prior helmsman Joss Whedon and proving how much both were born to make this type of movie. Infinity War not only blazes its own trail, but affectionately takes cues from any number of films that came before-there even appear to be unintentional tributes to Man of Steel scattered throughout, as if the Russos knew what worked in the underwhelming Superman reboot attempt and ran it through their own proprietary filmmaking process to somehow make it better. The cinematography and various settings where the action occur couldn’t look any better than they do here, with a pace that sets up every thrilling moment while allowing Infinity War to breathe in between. In doing so, the 149-minute runtime flies past quickly, a mark of the care demonstrated by all involved-when accompanied by easily the finest visual effects seen yet in a Marvel theatrical outing, it’s clear that not a single cast or crew member even slightly phoned anything in. There’s love here, and it’s infectious. 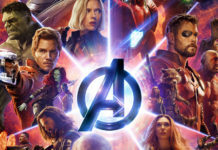 Plus, having Alan Silvestri return to the MCU following his swashbuckling work on Captain America and The Avengers is a welcome comeback, with his still-epic Avengers theme first introduced six years ago now further fleshed out and accompanied by a score that, when paired with his soundtrack to last month’s Ready Player One, prove that this renowned composer still has greatness left in him after so many years in the business. 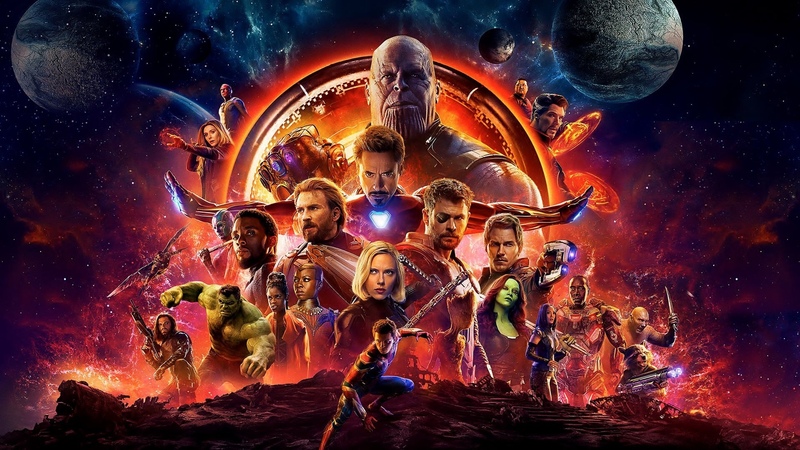 Make no mistake-it’s best to know as little as possible upon venturing into Infinity War, truly the Empire Strikes Back of the Avengers saga, which made writing this review all the more difficult as a result. Furthermore, someone who’s never seen the bulk of preceding MCU entries leading up to now may be unable to jump in easily, nor will the emotional investment exist as fully as it could. As someone who’s been immersed in the Marvel Cinematic Universe since day one, I can safely say I couldn’t take my eyes off what was happening before me-it definitely made an impact, and a big one. 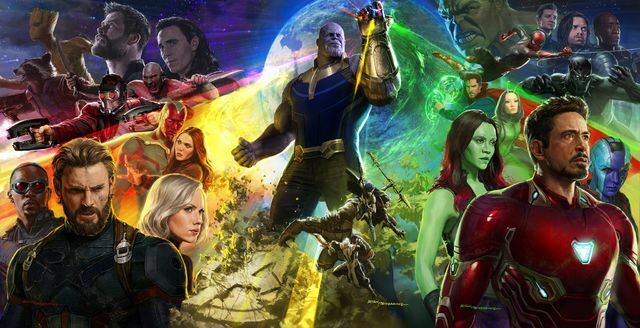 Avengers: Infinity War is everything you’ve dreamed of, a massive story that far surpasses 2015’s lackluster Age of Ultron and sets a new standard for event films of this nature. 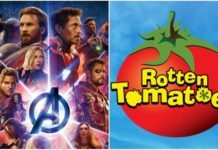 It’s beyond the realm of the conventional superhero blockbuster, somehow establishing itself as something new while still wrapping us in that familiar blanket loaded with the feelings that have accompanied our voyage for the past decade. 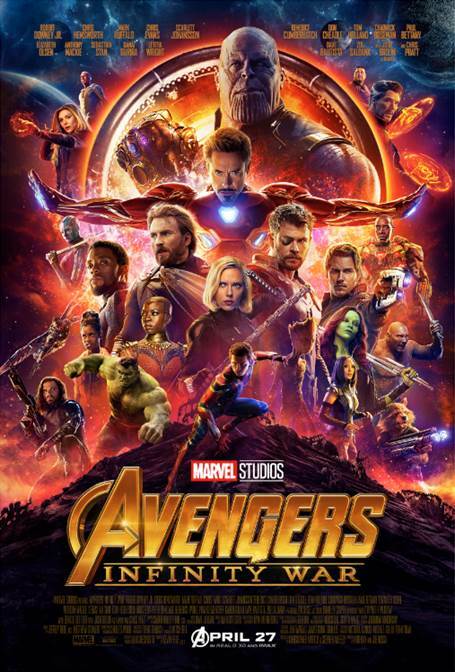 You’ll laugh, you’ll cry, and if you’re not seeing this in a crowded theater with a fellow appreciator of the Marvel Cinematic Universe by your side, you are most definitely missing out on an unforgettable, undeniably special experience. To look back is wonderful, and to look forward simply necessitates focusing on the present-what we have now is Infinity War. At this moment, there’s nowhere else I’d rather be. 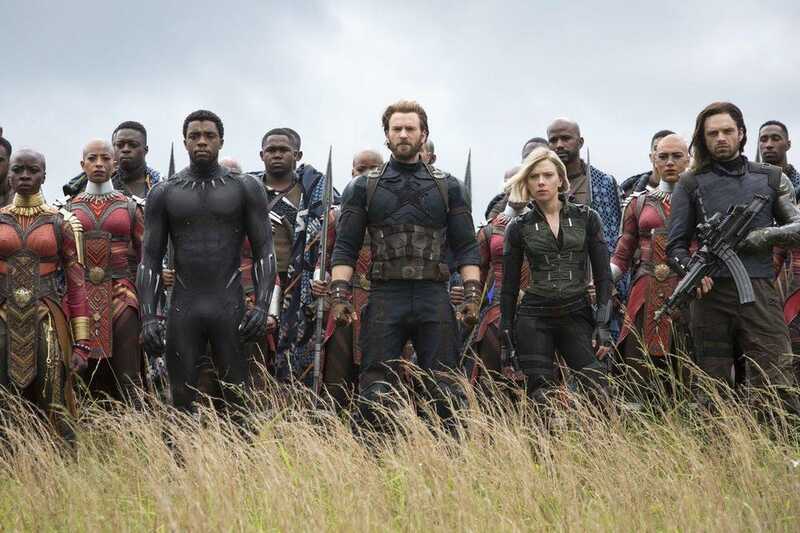 Avengers: Infinity War is everything you’ve dreamt of, a massive story that far surpasses 2015’s lackluster Age of Ultron and sets a new standard for event films of this nature. Next articleWill The Marvel Cinematic Universe End At Some Point? 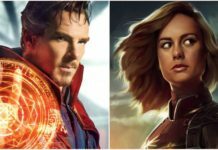 Doctor Strange The Key To Captain Marvel’s Return? Major Character To Die In ‘Avengers: Infinity War’ Opening?